My least favorite feeling is feeling stuck. I, Caitlin, could be stuck with personal growth, stale in my relationships, fresh out of ideas at work… the list is endless. The fear of remaining stagnant can be crippling. I’ve felt that way many, many times. Each time it feels like I’ll never overcome it, like I’m permanently drained of motivation. Know what I mean? Perhaps you’ve resigned yourself to living a miserable, boring life. Maybe you even believe you don’t deserve better than that. When you feel so bad for so long, it’s hard to imagine life any other way. I’ve been there too… many times. In fact, I’ve made so many trips to Yucklando and back that I’ve proved to myself that my time there isn’t permanent. Some of my trips are definitely longer than others, but I always return. And because I know I always return home, I’ve made it a habit that every time I’m in a “valley,” I remind myself of aaalllll the other valleys I’ve already been in. I remind myself that this valley is no different than the others, even though it feels like it is. I remind myself that I have felt like this before and that I have overcome it before too. You don’t have to face the valleys alone. In fact, it’s better not to face them alone. When we’re alone, that’s when the crushing negativity can creep in… all the self-doubt, the worry, and the fear. We’ve all got little “voices” inside our heads. Sometimes they’re positive, but sometimes they’re negative. When you tell yourself you “can’t” or you’ll “never” or you “don’t deserve it”… those are the voices. And the times when those voices are the loudest? Well, those are the valleys. To get out of the valleys, you have to shush the negative voices. And the best way to shush ’em isn’t to try and get rid of them — because they’ll always return, saying something different next time. No, the best way to shush the voices is to crowd them out. How do you crowd ’em out? The answer might surprise you. Every time you read, you get access to a fresh perspective — and you get to choose that perspective every single time. Every time you read, you hear other voices besides the ones in your head. Every time you read, you make your world bigger. You give yourself the opportunity to grow and improve your life… one word at a time. So where should you start? I can help with that! Below is a detailed list of 21 motivational books you can use to fill your mind with positive voices, empowering ideas, and inspiration to create a life you love. I bet that title grabbed your attention, huh? Shock value aside, this book gives it to you straight. It’s brutally honest, raw, and unapologetic — exactly what we entrepreneurs need sometimes. Napoleon conducted dozens of interviews with the most successful and richest people in the early 20th century (like Andrew Carnegie and Thomas Edison) to create his Law of Success philosophy. His life’s work is highlighted and detailed in this insightful book. 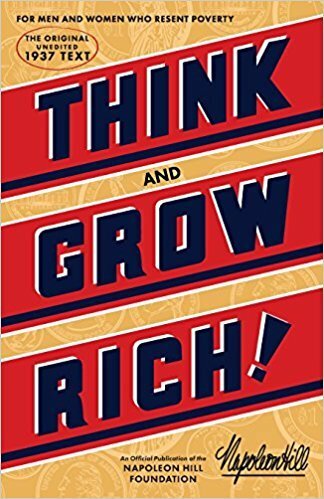 Buy Think and Grow Rich here. 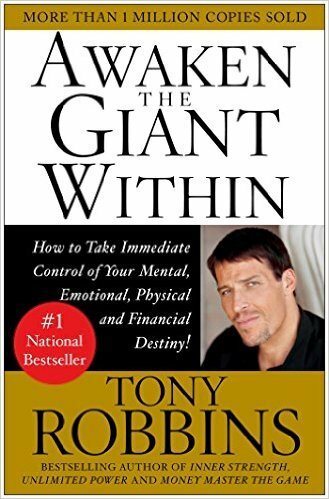 Tony Robbins is one of the names most synonymous with self-help books. And for good reason — he’s written six best-selling books about financial freedom, personal development, and more. 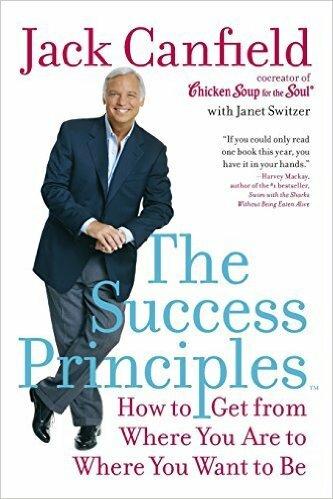 I especially like this book because he shares what he’s learned about the best ways to help people break through to new levels in life. Feeling stuck? This is the perfect book for you. 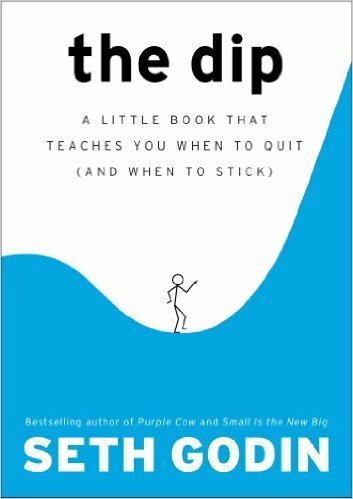 With short chapters on each topic, Jack teaches you how to increase your confidence, tackle daily challenges, live with passion and purpose, and make your goals real. You’ll be back on track in no time. Over the last two years, Tim has interviewed the best of the best in the world on his podcast. He’s taken everything he’s learned from those 200+ interviews and packed it into this GINORMOUS book. But don’t let the size intimidate you — think of it as a giant resource for health, wealth, and happiness. 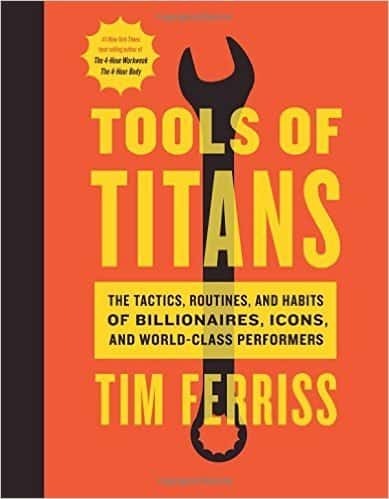 Buy Tools of Titans on Amazon. Chances are, you’ve heard about this book. And for good reason — it’s one of the best personal finance books out there. Robert explores the mindset that you don’t have to earn a ton of money to be rich. He’s responsible for changing how millions of people think about money and investing. 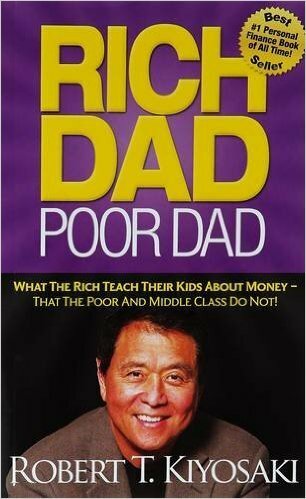 Check out Rich Dad Poor Dad here. Here’s another classic I bet you’ve heard of. 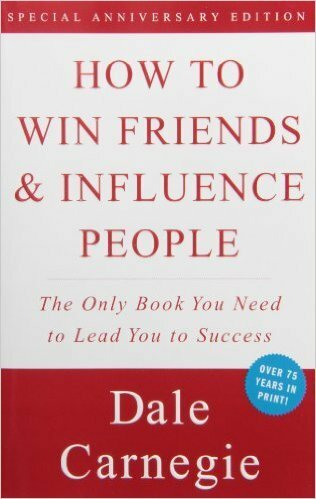 It has sold millions of copies over the years and illustrates how to interact with people in an effective way. Communication = the key to success in ANYTHING. 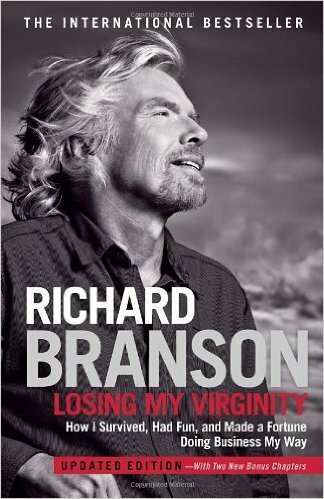 Richard Branson has become well-known as one of the most iconic entrepreneurs of our day. He’s the founder of Virgin Atlantic Airways, Virgin Records, and more top businesses. This autobiography tells the story of his crazy-interesting life and how he writes his own rules in business. 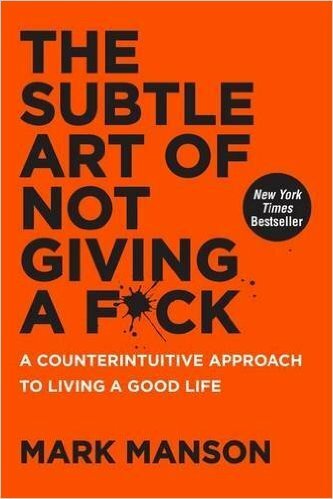 It’s a fresh take on the traditional “self-help” book. 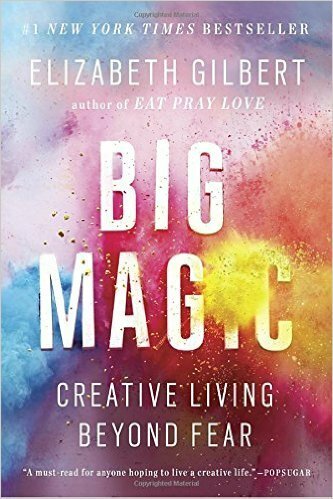 The author of Eat, Pray, Love is back with another book on inspiration, creativity, and conquering the fears that are holding you back. She’s super inspirational and will make you want to start taking action stat. You know what I say: Being happy isn’t about having zero problems — it’s being able to solve the problems we do have, no matter how big or small. And that’s why I love this book so much. It shows you how to turn problems into successes. 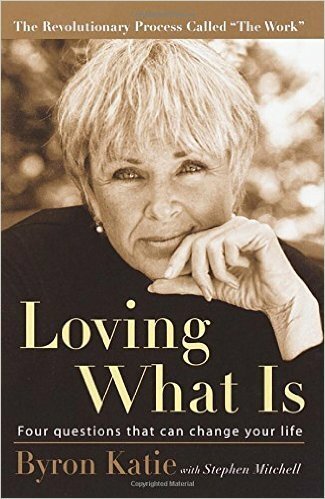 Byron Katie created a process called The Work that helps you see your problems in a different light. 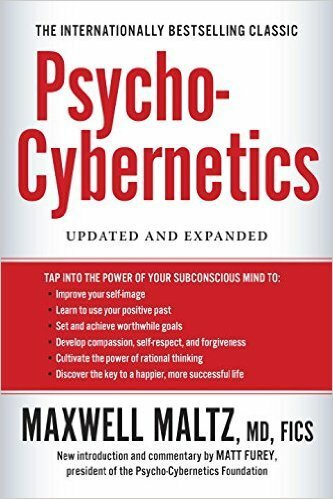 This book expands on that process through specific examples of people working through their problems and understanding the underlying thought processes behind them. 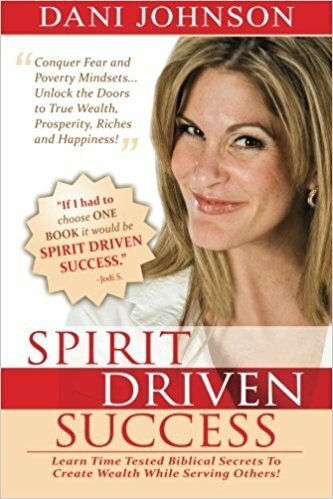 It’s considered one of the leading books on personal transformation. I used to be a huge procrastinator until I read The Now Habit. Now I get my booty in gear and get things done so that I can enjoy my free time faster — without feeling guilty. 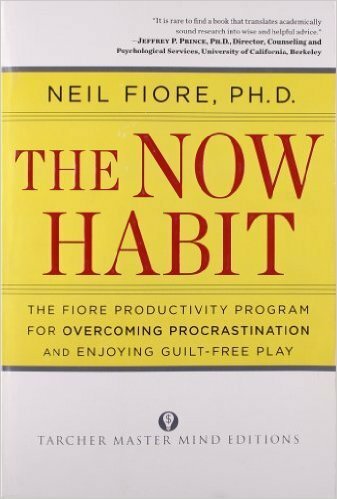 You can check out The Now Habit on Amazon. You guys know how much we consider mindset to be an integral part in anyone’s success. 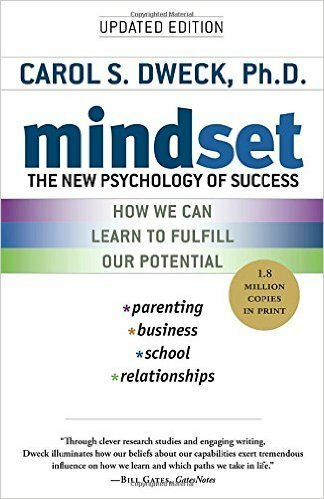 Well, this book is THE book about mindset. 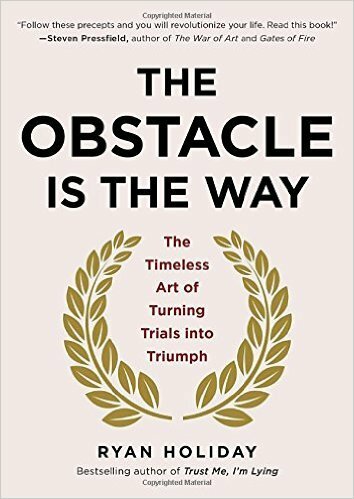 I got so much out of it that I even based part of my Money Mindset Transformation workshop on the principles taught by Dr. Dweck in this book. I’m sure you’ve heard the saying “Winners never quit and quitters never win.” But… sometimes winners DO quit and quitters DO win. But how do you know when to quit or when to push through? Seth teaches exactly that in The Dip. 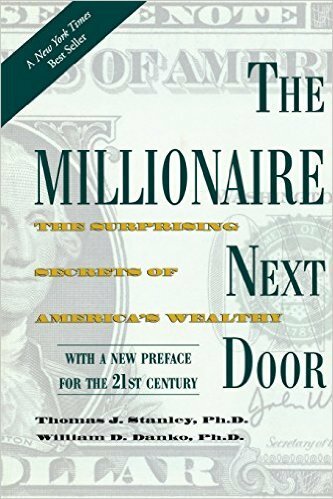 Did you know you could have a millionaire living right next door and not even know it? It’s true. Being a millionaire doesn’t have to mean you’re flashy or have expensive things. This book walks you through the seven “rules” all millionaires live by — and I bet they’re not what you expect. Stephen Covey is another highly regarded author in the motivational world. 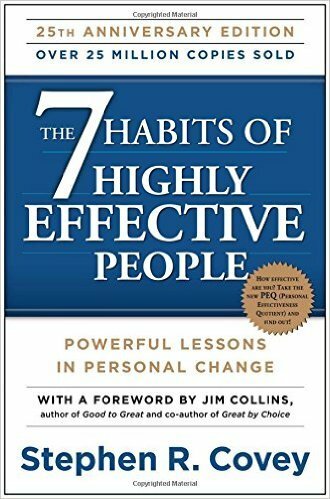 This book came out 25 years ago, but it’s still one of the most recognizable and recommended personal growth books out there. Don’t have a clue what the title means? I didn’t either. But it’s another way of saying “steering your mind to a productive, useful goal so you can reach the greatest port in the world, peace of mind.” It’s a fairly unknown book compared to others on this list, but Tony Robbins is a fan — and so am I.
Here’s another great book about unleashing your creativity and pushing through roadblocks standing in your way. 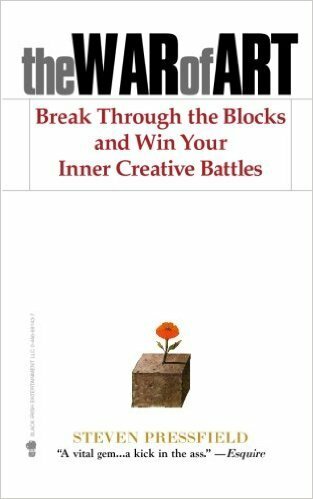 If you’re a wannabe author, this book is for you — Steven Pressfield was over 40 years old when he first got published. Buy The War of Art here. 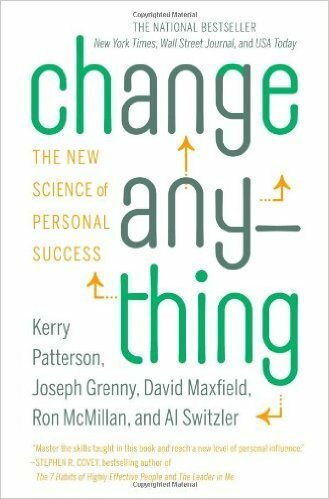 Have you ever tried to make a change in your life (go on a diet, start exercising, etc.) but couldn’t follow through? There’s a reason for that, and this book dives into how you can change your destructive habits and replace them with better behaviors. So what do you think? Are you looking forward to a trip to the library or bookstore? Have you given your finger a workout from clicking away on Amazon? I hope so! Just keep in mind that simply reading one of these books (or even all of them) won’t create change all by itself. Books aren’t magical in the Muggle world. Mere information is powerless without implementation. So with each book you read, extract the “golden nuggets” — the things that move you to action — and get to work! If you have other books you’d like to recommend, let me know in the comments! 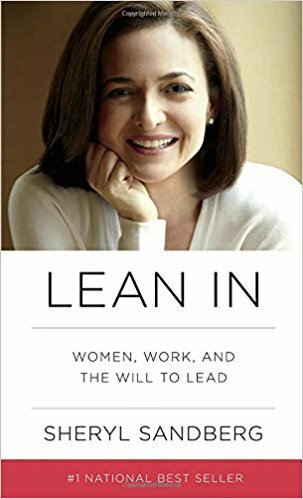 I’m always looking for more great books to read.